Europe. UK, France, Germany, Scandinavia etc. Is this your first visit to this location? Go with a friend! This is the best way to scope out a new event when bringing your $1,000 gaming rig. If you're new to LAN Parties, read our LAN Guest Guide. View community photos and videos! Ars Technica - Journalism for technologists. Classic Gaming - Tons of awesome retro stuff. How to repair your NES! 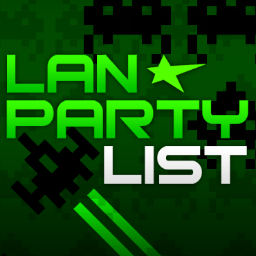 LAN Party EH - Canadian progenitor of LAN Party List!